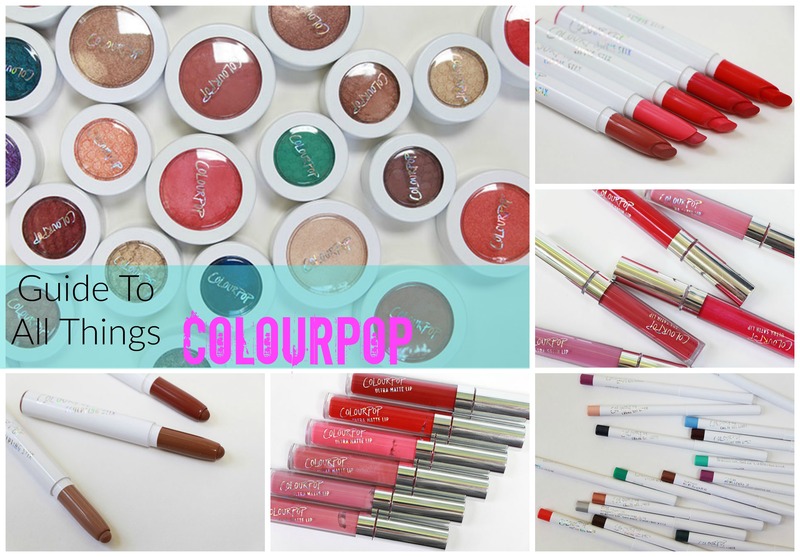 You may have noticed that there’s a new palette in town. Though the hype is dying down a bit, there has been a lot of talk about the new Urban Decay Naked Heat Palette. This is the latest offering in Urban Decay’s infamous “Naked” line of supposedly neutral palettes, and I must say that I’m losing any sense of what significance there even is to the designation. 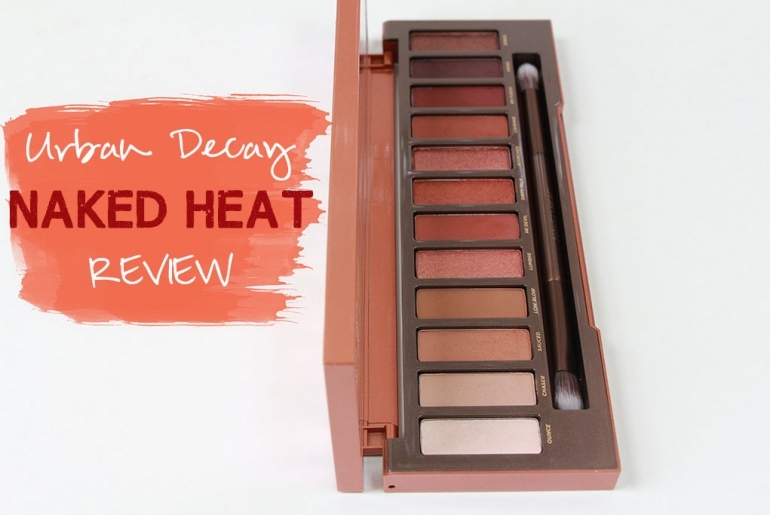 This flamin’ hot palette takes neutrals to the pinky-orange side. 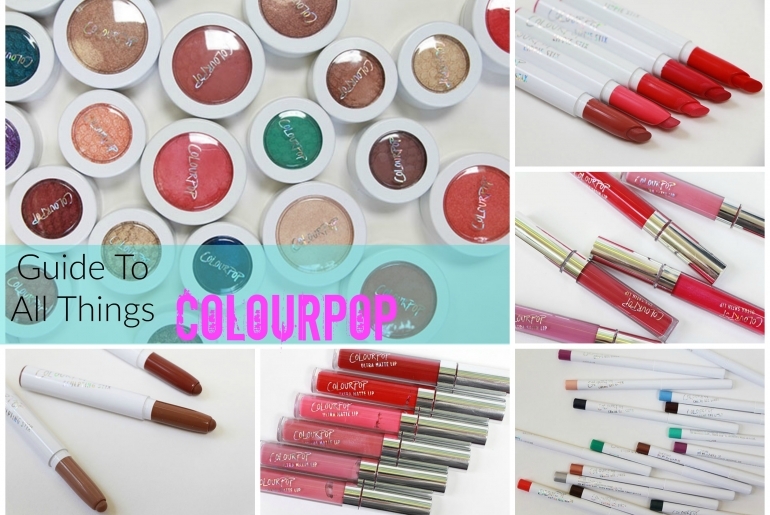 Pinky-orange neutrals? I guess that’s a thing these days. Lol! 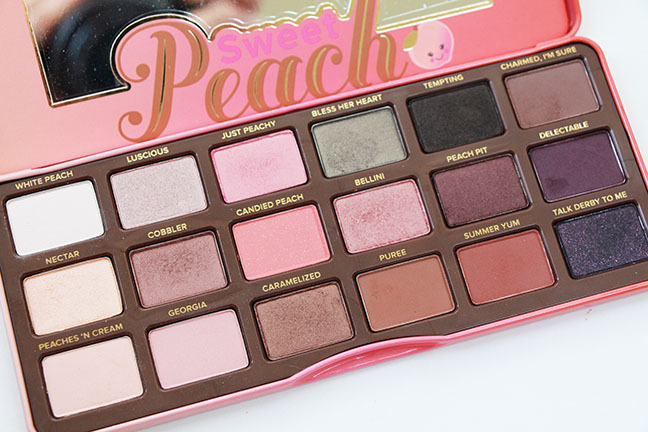 Semi-mocking aside, you can create wearable looks with this palette, but it’s not going to be for everybody. I’m guessing if you’re not going to like it, you already know it…and are probably not reading this review! 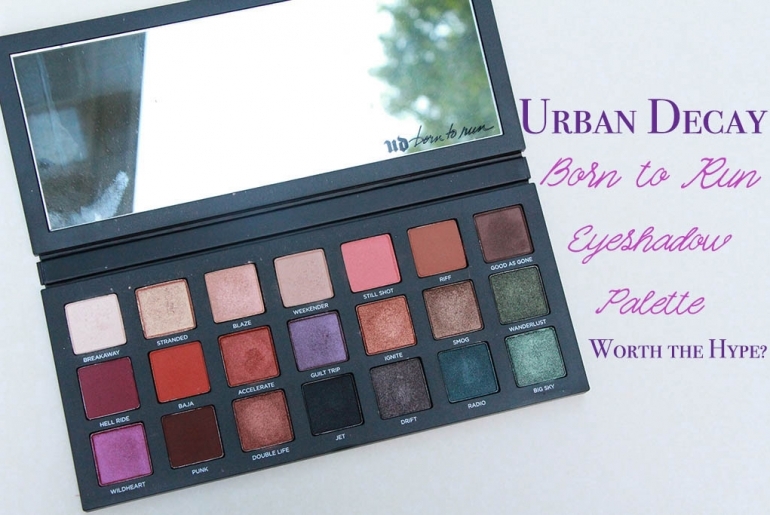 But before I give away the store, let’s talk about the palette some more. 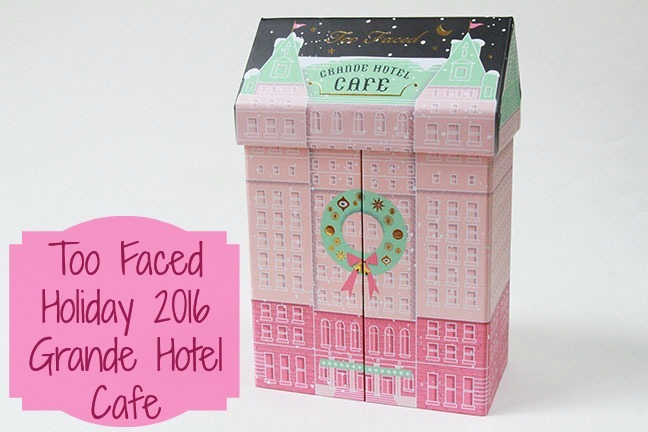 The Grande Hotel Cafe from Too Faced for Holiday 2016! 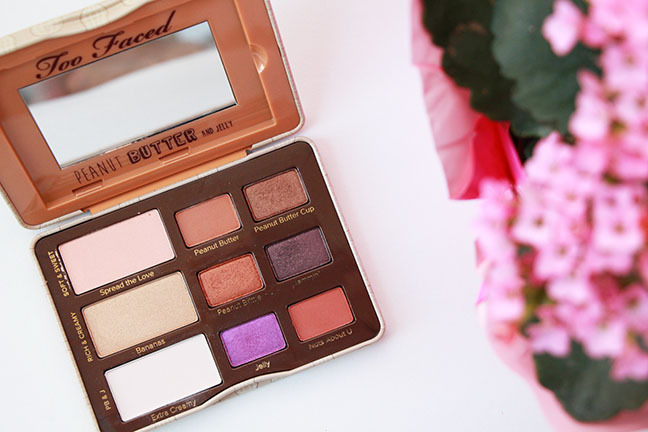 The Sweet Peach Palette from Too Faced – Reviewed!